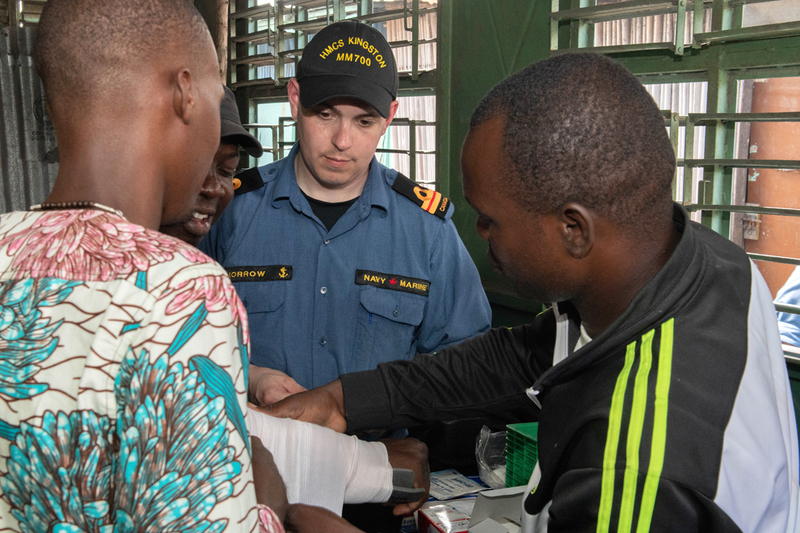 On the first day of March, sailors from HMC Ships Kingston and Shawinigan arrived at Foyer Don Bosco, a small school in Cotonou, Benin, nested within West Africa’s largest open-air market. Using their expertise coupled with good old “elbow grease”, they painted walls and repaired furniture in the school. Afterwards they played games with the children. On the same visit was medical officer Lt(N) Greg Morrow, but he had a different mission. He was there to teach basic first aid to a group of enthusiastic teachers. His lessons were made more important by the fact that ambulances and hospitals are not widespread in Benin; in many cases, teachers would be the only care available to an injured student. With the help of a translator, Lt(N) Morrow demonstrated how to deal with cuts, scrapes, fractures, and spinal injuries in a way that would be useful to the teachers after his departure. By all accounts, his instruction was well-received. When he’s not sharing his expertise to the far corners of the globe, Lt(N) Morrow spends his time at sea mentoring the ship’s casualty clearing teams, providing care to the crew, and generally expanding his knowledge of the Royal Canadian Navy. For those considering life as a CAF medical officer, he has a few words of wisdom. He hails from St. John’s, Newfoundland, and completed his medical training in 2018. 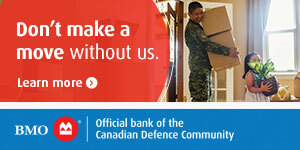 He joined the Canadian Armed Forces shortly thereafter. Mere months into his career, he was selected to join HMCS Kingston to deploy to West Africa. On his return from West Africa, Lt(N) Morrow will serve as a General Duty Medical Officer at Canadian Forces Health Services (Atlantic), providing care to personnel at CFB Halifax and the surrounding area. 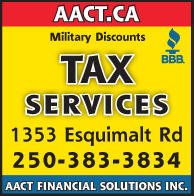 The Canadian Armed Forces are currently hiring medical officers, and more information can be found at www.canada.ca/en/department-national-defence/services/caf-jobs.html.